NARS Dual-Intensity Cheek Palette Now at Sephora! | Top Beauty Blog in the Philippines covering Makeup Reviews, Swatches, Skincare and More! NARS Dual-Intensity Cheek Palette Now at Sephora! Hello, friends! 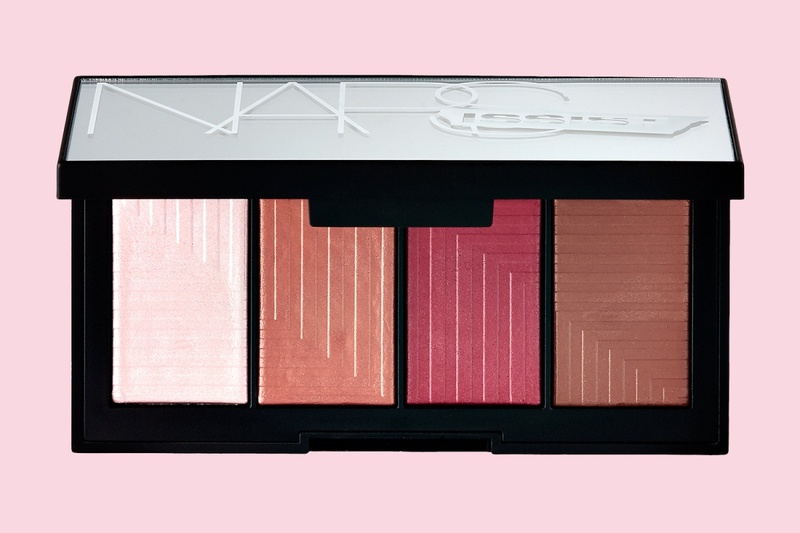 Just a heads up: The limited-edition NARS dual-intensity blush palette that contains highlighter, blush, and contouring tones is now available at Sephora! Work your angles with an all-in-one cheek palette. These highlighter, cheek, and contouring shades double up as wet/dry formulas. Formulated with Translucent Prismatic Technology, it delivers multidimensional effects with a seamless application for universally flattering, chic looks. Use it to create and play with makeup looks and technique. I love this palette. Looks like there's something for every need. This palette is totally gorgeous! Gostei muito das cores e adorei a novidade.